Michael Vereen, a Georgia native, has lived, studied, and practiced law in Georgia. Born in Moultrie, Georgia, Michael has lived in Georgia his entire life. Michael graduated from three prestigious Georgia Colleges with advanced degrees in the Study of Law. He received his undergraduate degree from nearby Valdosta State College in 1984. After earning his BBA, Michael decided to attend law school at the prestigious Mercer University Walter F. George School of Law. Upon graduation and receiving his Juris Doctor from Mercer, he decided to expand his grasp for legal studies at the Internationally ranked Emory University School of Law, receiving a Master of Laws from Emory in 1989. This is a prestigious designation held by few attorneys. 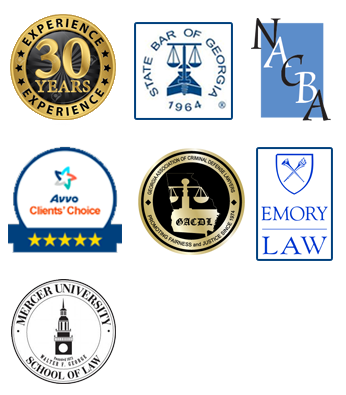 Michael is also a longstanding member of the Atlanta Bar Association and the Georgia Bar Association. 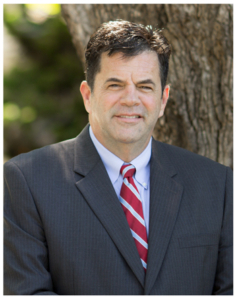 Michael Vereen opened his own practice in 1988 and has been practicing law in Metro Atlanta since then. Focusing on nearby Cobb, Cherokee, and Forsyth counties; Michael has 3 satellite offices, 1 in each county. This makes it more convenient for his clients. Professionally, Michael was invited and participates in a Mastermind Collaboration with other Bankruptcy professionals quarterly. His quest to help others, 30 years of experience, and knowledge of law in Georgia arms him with both the passion and wisdom needed to guide clients through the stormy seas of legal troubles. When Michael is at the helm, the sailing is smooth. With Michael Vereen’s years of experience come thousands of satisfied clients and endless referrals. Michael appreciates the opportunity to help new and returning clients; and will never be too busy for a free consultation with you. When not in the office, Michael enjoys time on his tractor in his garden, coaching youth basketball, and spending time with his wife, 3 children, & 2 Boxer Bulldogs.